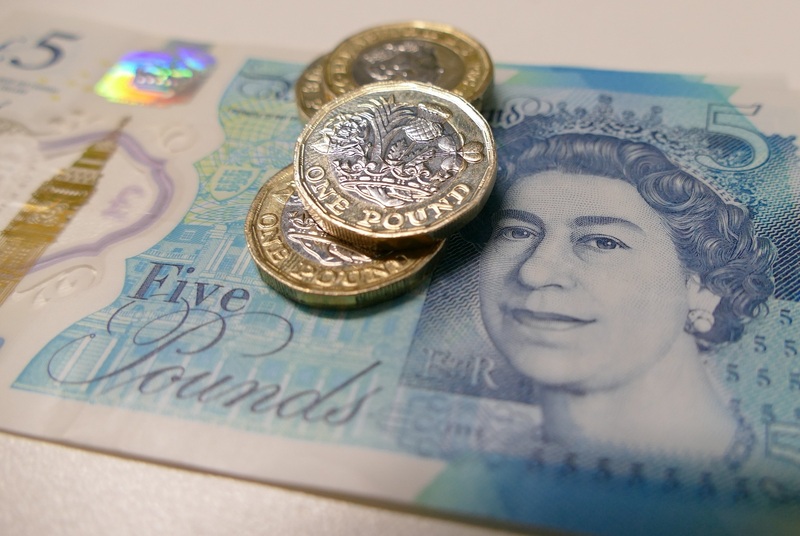 The approved budget includes a 3.5 percent increase in the Havering element of the Council Tax – consisting of 1.5 percent for the general increase and 2 per cent in the Adult Social Care precept. After adding the increase in the London Mayor’s precept for the GLA (the money collected by the Mayor of London) the total increase is 3.78 per cent, which for a Band D property, is equivalent to £1.16 per week. “The 2018/19 budget proposals seek to balance the Council’s budget which is required by law, but also protect frontline services for residents and keep the increase as low as we are able to in current circumstances, recognising the burden that any increase presents for residents within the borough”. “Government rules allow the Council to raise the Council Tax by up to 2.99 per cent and the Adult Social Care precept by up to 3 per cent for 2018/19. However, we aim to keep the increase in Havering as low as we can, whilst dealing with the particular financial pressures in Adults and Children’s social care and homelessness due to growing demand for our services. “Havering has taken a proactive approach to managing its budgetary pressures over a number of years. We have worked hard to drive down the cost of our service provision, which remain amongst the lowest in London. Our demand management and transformation projects for adults and children’s social care are starting to bear fruit to secure improved value for money whilst ensuring that families get the support that they need. We are working actively with a range of partners seeking to tackle the substantial increase in homelessness, whilst investing in regeneration projects which will increase the supply of affordable homes across Havering in the longer term”.